Whether you are throwing a birthday party, bachelorette party, or a wedding, one thing is for certain; with so much planning that goes into your event it's important to capture as much of it as you can. Unless you are a wizard it's impossible to capture everything yourself so we are sharing our favorite ways you can ensure all of the special candid moments are captured while your guests have a blast at the same time! Using an Instagram hashtag is a great way to get your guests in on the fun of snapping photos. After the event, you will be able to see all of your family and friend's fun shots by simply clicking on the decided hashtag. Make sure to display the hashtag around the venue to inform your guests! 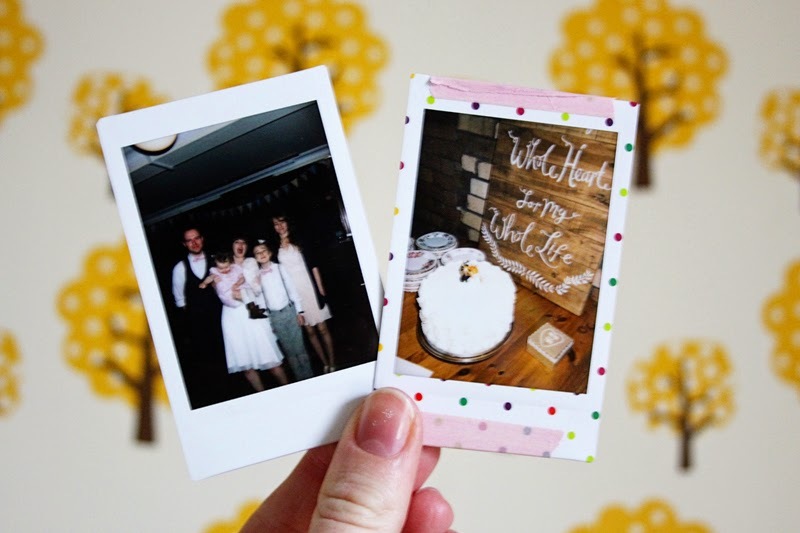 If you want to make older guests feel nostalgic and younger guests think your event is the coolest hipster party ever, integrate polaroid cameras into your day! Instax Mini cameras can be purchased on Amazon for under $60 and film for the polaroids is easily accessible. Put a modern spin on a traditional guestbook by letting your friends and family take photos for the book instead! Great for events with darker lighting, disposable cameras are inexpensive, fun, and a great way to capture candid moments at your event. Place a camera on each table and label each camera with the coordinating table number. Once developed, the photos could be put in a Facebook album or share all of the photos on Instagram using the same Instagram hashtag you used for your event! If some of your friends and family can't make your event but you still want to incorporate them into your day, print out their photos and integrate them into your decor! If you are having an outdoor event, stock up on thrifted picture frames to put on trees. Create an alley of photos by hanging them from helium-filled balloons. The options are endless! 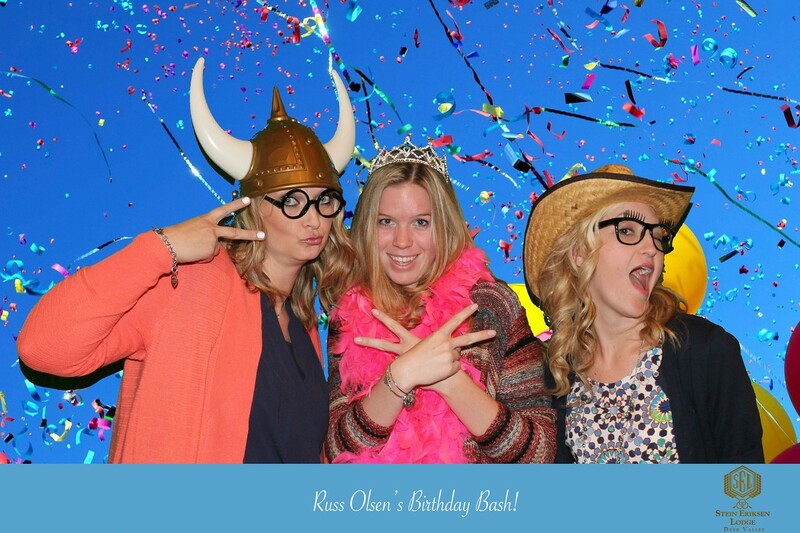 If you're looking for event entertainment and your party favors in one, you should consider adding a photo booth to your event! 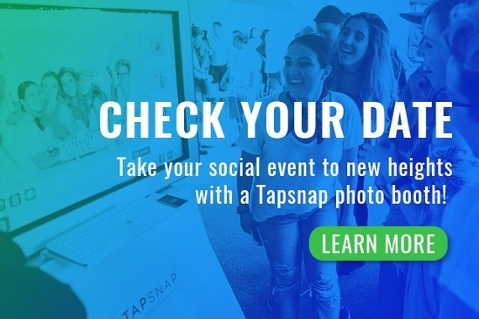 From beauty mode to fun animated GIFs and green screens, TapSnap's completely customizable photo experiences can make your event unforgettable! You can find more about the features we offer here or you can check your date below!